And just like that, Mitsubishi is on its centennial year of providing the world with quality automotive solutions. From debuting with the Mitsubishi Model A, the multinational manufacturer has continued a tradition of excellence through innovative sport utility vehicles, bearing the popular three-diamond emblem. 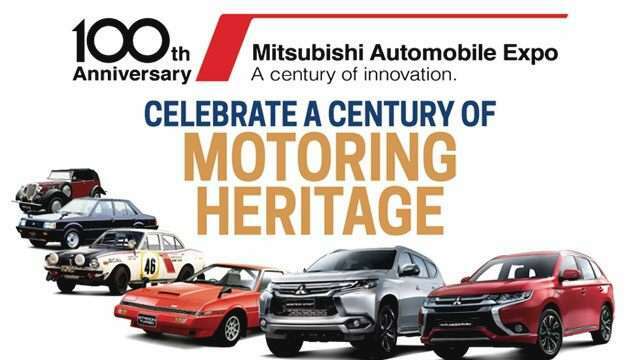 As a way of saying thanks to the driving public's unending support, Mitsubishi Motors Philippines Corp. (MMPC) will present the Mitsubishi 100 Years Anniversary Expo from June 8 to 11, at the World Trade Center in Pasay. Not only will the Anniversary Expo Mitsubishi exhibit MMPC's current vehicle lineup, it will also bring units from the Mitsubishi Auto Gallery in Okazaki, Japan. Also included in the roster are the 1937 Race (Circuit Car), 1985 Paris-Dakar Rally winner Pajero #189, WRC Lancer 2005 and the Outlander PHEV which won the 2015 Baja Rally. Satisfy your need for speed with an immersive test drive activity, from 10 a.m. to 6 p.m. Attendes will get to try out the new Montero Sport, Strada, Pajero and Mirage, not to mention pure electric units—iMiEV and the Outlander Plug-In Hybrid Vehicle (PHEV)—during the event. Avid users and car clubs will be in for a good time via the first Mitsubishi Owners Day, while a safety and driving etiquette seminar coincides the expo. 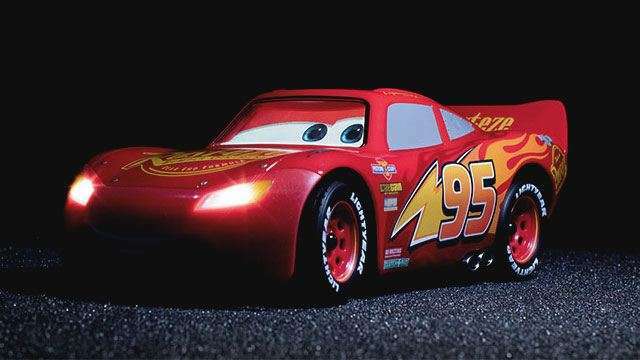 The company also enlisted Nickelodeon and the Paw Patrol (on Saturday and Sunday) as babysitters. Mirage endorsers Maine Mendoza, Alden Richards, and Ramon Bautista are gracing the affair on June 10, along with some local bands and DJs. The father of Philippine Art Workshop, Fernando Sena, will get your creative juices flowing with an art workshop the next day. The Mitsubishi 100 Years Anniversary Expo is open to the public from 12 noon to 9 p.m. (June 8), and from 10 a.m. to 9 p.m. (June 9-11). Admission is free!